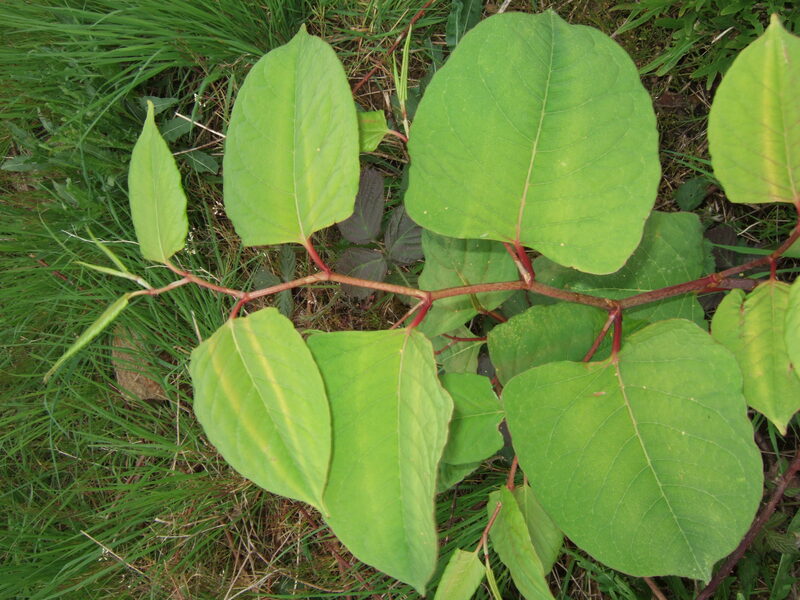 The Property Care Association (PCA), the national trade body, has released a short video shedding light on the real impact of Japanese knotweed and the methods to control it, the PCA said on its official website. 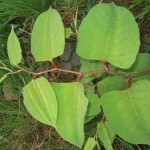 Japanese knotweed is an invasive non-native plant that causes headaches to property owners across the UK, because it puts down roots, eroding buildings’ foundations and blocking drains. The trade body suggests that there is a simple approach to deal with the issue. The invasive plant has been in the news for quite some time due to the major problems it causes to the property industry in the UK, said Steve Hodgson, chief executive of the PCA. The body has teamed up with the Royal Institution of Chartered Surveyors, which is supported by the Council of Mortgage Lenders and The Building Societies Association, along with firms controlling the plant, to develop the Invasive Weed Control Group. The PCA has also been working on the development of a new code of practice and a training programme for its members and those who have interest in controlling the plant and its biology. The control of the invasive plant is now among the offerings of rogue traders who claim they have the ability to deal with Japanese knotweed removal for less money, said Hodgson. However, in order to ensure that clients get the right outcomes, the PCA’s Invasive Weed Group established standards that will help people recognise genuine firms and differentiate them from fraudsters.